How much does Electronic Arts value $30? One week of play time. 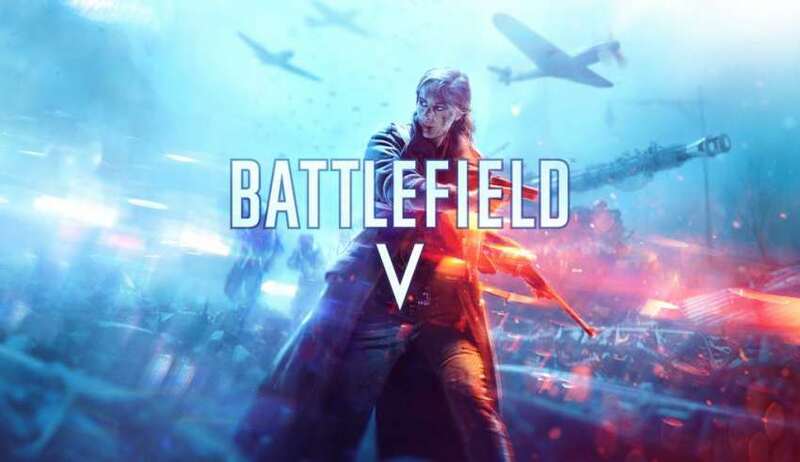 Hopefully those of you out in the netosphere didn’t put too much investment into your $60 Battlefield V purchase. In addition to having to wait over a week compared to the Origin Premier subscribers to get into the game, early adopters will need to come to peace with the knowledge that other people are getting a much better deal just seven days later. Target must be seeing the effects of EA’s “don’t like it, don’t buy it” campaign, because they are already discounting Battlefield V on Xbox and Playstation down to $30 just one week after the official launch date. Best Buy meanwhile has dropped its price down to $39.99 with Wal Mart undercutting them by 11 cents at $39.88. Incidentally the only major US store showing enough faith to keep the game at full price is Gamestop. Is Battlefield V floundering? Sources say…possibly. Eurogamer posted a story this week that Battlefield V physical sales are down more than half over Battlefield 1. It seems unlikely that Target would be effectively putting the game on clearance price a week after launch if sales were as good as they normally are for Battlefield titles.